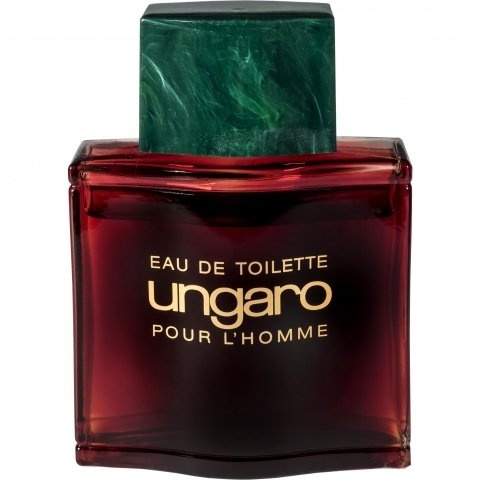 Ungaro pour L'Homme (Eau de Toilette) is a popular perfume by Emanuel Ungaro for men and was released in 1991. The scent is spicy-floral. The production was apparently discontinued. So, I don't wanna take your time reading this by breaking it into notes, but I want to tell you that this juice is the wine of underworld demons. If you want to feel how that party is going on down there, say no more, hunt a bottle and give it a deep sniff. The colour of the bottle now is spreading in your room and it makes you want more and more of that smell...that lusty smell. Secondly, when are you going to wear it? At night, chilly outside, all alone and in time you will feel that Sucubus won't be late for your date because she can't wait to smell it! In the end, you really need patience to hunt a REAL price as I did, 50ml with 50 EUR0 at an auction, that's a REAL DEAL. Trust me, in the end, you will have a big smile on your face with your horns straighten up. 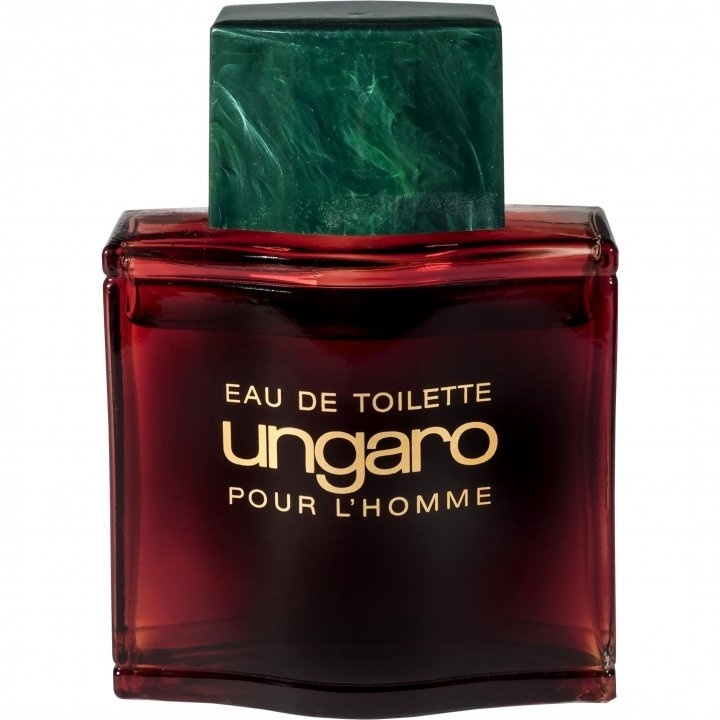 Write the first Review for Ungaro pour L'Homme (Eau de Toilette)!